Happy Hump Day, y'all!!! Half way through the week and almost to Friday! Yay! I am so done with this week already but some Modest Mouse always makes me happy! 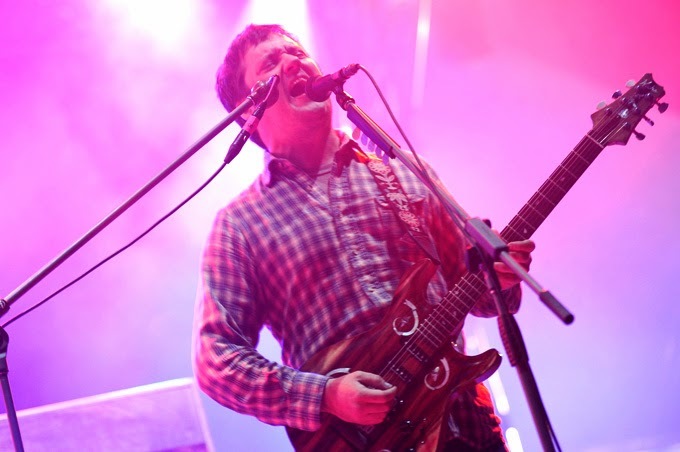 Isaac Brock's voice is amazing and I really, really, really wish they'd release a new album!